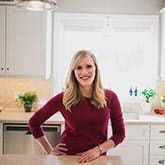 You are here: Home / Fall/Winter / Easy Dinner Recipes for Back to School! Easy Dinner Recipes for Back to School! Tons of EASY dinner recipes for back to school: tacos, sandwiches, one pot meals, skillet meals, and everything in between! I will admit, I feel a little bit like a cheater bringing you TWO round-ups in a row. These Dump and Go Slow Cooker Recipes were last Wednesday, and today: Easy Dinner Recipes for Back to School. Today though I’m partnering with some blogger friends to bring you a little more variety! 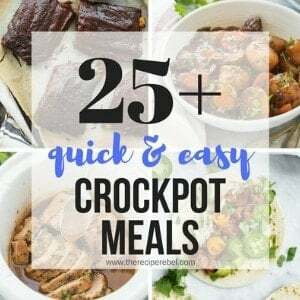 There are also a ton of recipes here for those of you without a slow cooker. I think the whole idea is a little preposterous, living without a slow cooker, (as I have just bought my third! ), but I understand that maybe it’s not everyone’s thing. 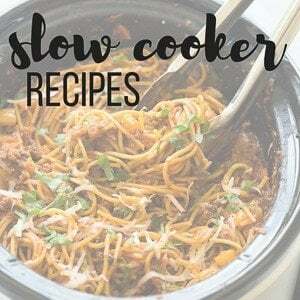 And today we have skillet meals, tacos, sandwiches, one pot pastas and lunch ideas to get you through the rest of the days — the ones where your slow cooker pot is dirty and it’s sitting in the kitchen sink waiting for your husband to give in and wash it. Every once in a while, there will be something, some simple household chore and I think, “if I just wait long enough, he will eventually see it and do it.” (I am pretty sure he gave up reading my blog posts about a month after I started, so I think this is a safe place). Like a full garbage can, a full clean dishwasher waiting to be emptied, dirty dishes (likely his own) waiting to be loaded…. Obviously I have too much time on my hands (<— okay that’s a lie!). But I will take a delicious dinner with less dishes anyyyyy day. Who wouldn’t?!? Ashley, I love round-ups!!! don’t feel like a cheater! and hello!!!! 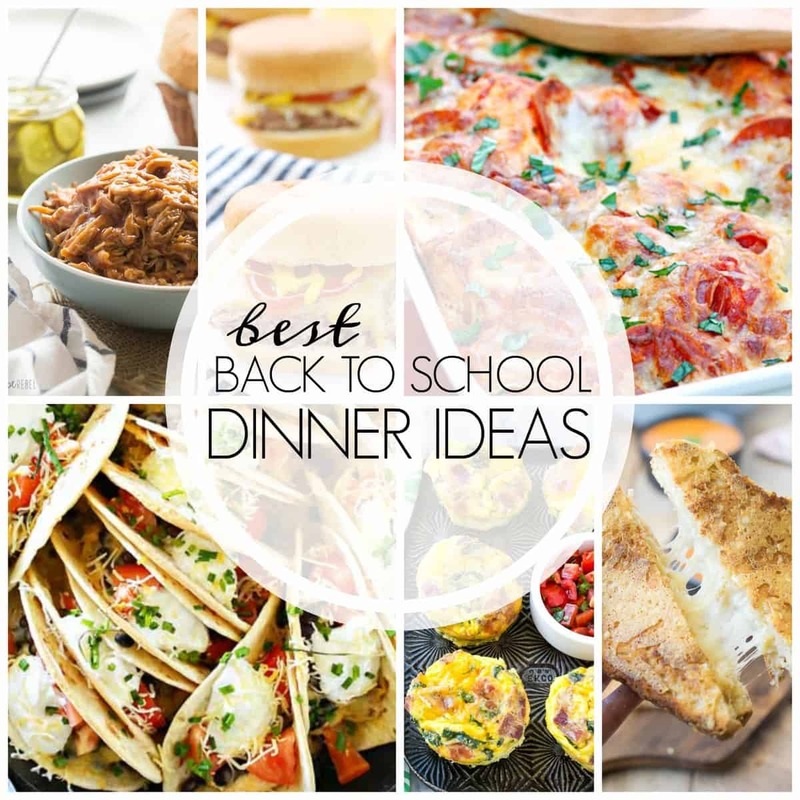 easy-dinner-recipes-for-back-to-school is like what we need right now so this post is GREAT!!!! thanks for sharing!! With school back in session, I need all the easy dinner recipes I can get! 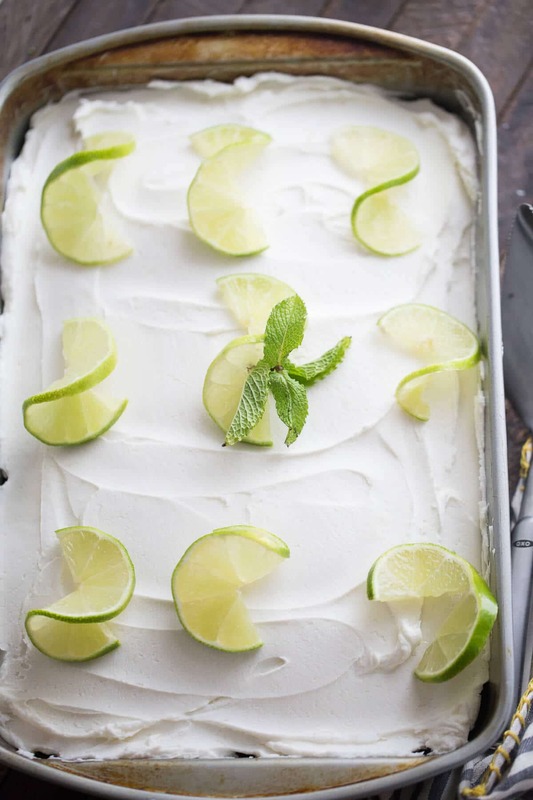 These all look perfect for those busy weeknights and I’m totally adding a bunch to try! It’s all about easy dinners during the week and I want to try so many of these! Hi Ashley! Again, a marvelous array of recipes! I had to laugh when reading about the household chores! I always did all of the chores until about a year ago when my arthritis flared up…now it doesn’t bother me at all to let some of them just sit there and sure enough my husband has stepped up! I still do make dishes that can take half a day to make, but there are many nights when I just want a simple, fast dinner. So, thank you! YES to all the easy-peasy dinners! I want to add pretty much every single one of these winners to my menu! Pretty much nothing beats a simple weeknight dinner. Brb, gonna go make ALL of these! I will definitely take an easy dinner any night of the week! Love this roundup, Ashley! 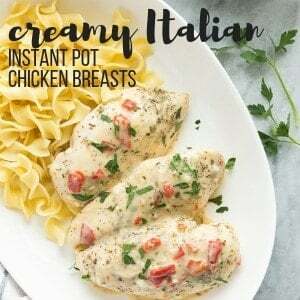 I usually never feel like making dinner after I’ve been in the kitchen all day for blogging, so these recipes will hit the spot!